The 2018 hunting season has nearly arrived! The upcoming fall/early winter has a couple great events we wanted to let folks know about. 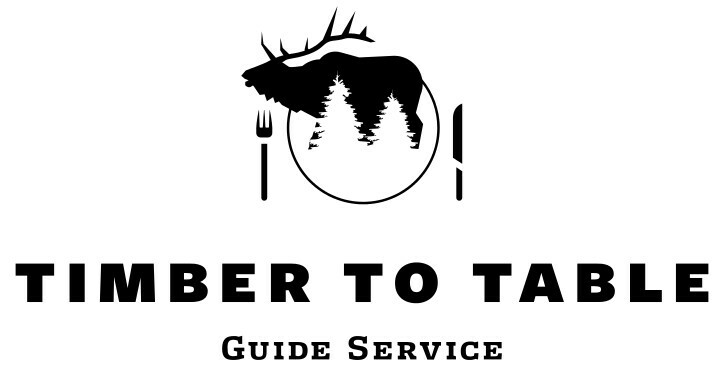 Timber to Table Guide Service is partnering with several hunting, public land and conservation champions. In late October, we’re proud to be working with Backcountry Hunters and Anglers and Colorado Parks and Wildlife to hold Colorado’s first “Hunting for Sustainability” course. A group of 12-15 college students who’ve never hunted before will participate in a weekend-long class that discusses all things hunting. Facilitated by hunting and conservation professionals, topics include the North American Model of Wildlife Conservation, firearms and firearm safety, reading sign, field dressing and processing an animal on site and a whole lot more. The goal is to open the doors for these students to become ethical, conservation-minded hunters for the rest of their lives. Then in late November, we’re excited to have participants from Conservation Leaders for Tomorrow come on their first big game hunt. Sponsored by the Rocky Mountain Elk Foundation, these new hunters are typically folks who currently are, or soon will be, working in the wildlife management arena. The important role hunting plays in management, the huge role food plays in why we hunt and other related topics are all brought together for these new hunters. The goal being as these upcoming wildlife professionals begin making management decisions, they’ll be able to see it through the lens of the hunter. 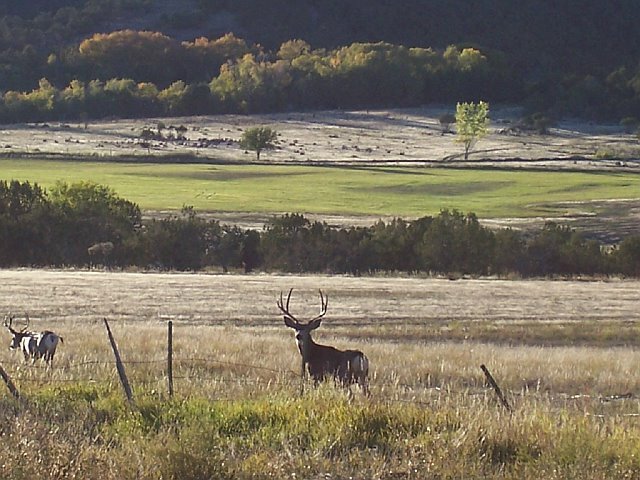 A huge thanks to Backcountry Hunters and Anglers, the Rocky Mountain Elk Foundation, Conservation Leaders for Tomorrow and Colorado Parks and Wildlife for sponsoring and directly participating in these fantastic events…we can’t wait!